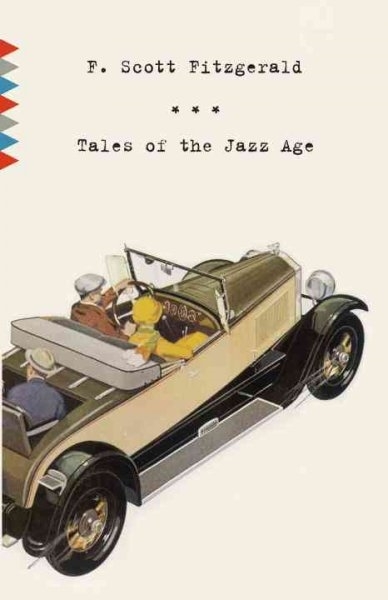 Evoking the Jazz-Age world that would later appear in his masterpiece, The Great Gatsby, this essential Fitzgerald collection contains some of the writer’s most famous and celebrated stories. In “The Curious Case of Benjamin Button,” an extraordinary child is born an old man, growing younger as the world ages around him. “The Diamond as Big as the Ritz,” a fable of excess and greed, shows two boarding school classmates mired in deception as they make their fortune in gemstones. And in the classic novella “May Day,” debutantes dance the night away as war veterans and socialists clash in the streets of New York. Opening the book is a playful and irreverent set of notes from the author, documenting the real-life pressures and experiences that shaped these stories, from his years at Princeton to his cravings for luxury to the May Day Riots of 1919. Taken as a whole, this collection brings to vivid life the dazzling excesses, stunning contrasts, and simmering unrest of a glittering era. Its 1922 publication furthered Fitzgerald's reputation as a master storyteller, and its legacy staked his place as the spokesman of an age.